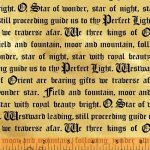 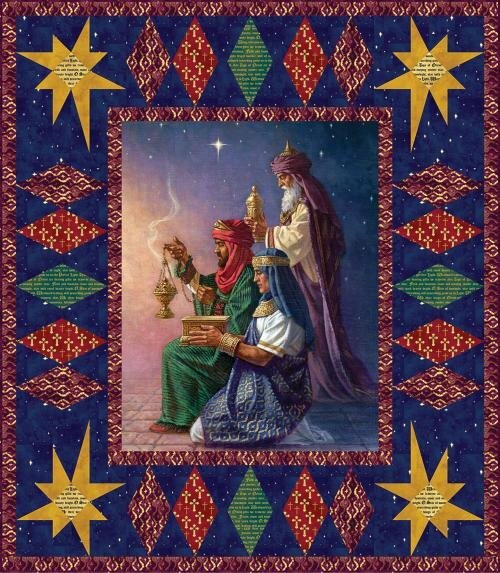 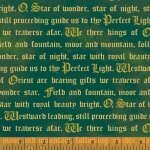 The Gift of the Magi--Three Kings kit from Windham Fabrics features fabrics from the Three Kings collection, designed by Whistler Studios for Windham Fabrics, as well as a blender from the Palette line, designed by Marcia Derse. 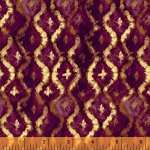 The pattern is a free download, from designer Heide Pridemore of The Whimsical Workshop for Windham Studios, and is courtesy of Windham Studios! 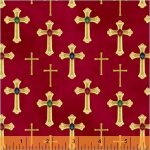 The kit includes the large focal panel, 34" x 44", and all fabrics required to construct the top and binding; backing sold separately. 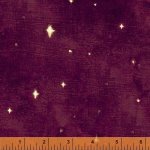 Backing required: 3-1/2 yards of 42"-44" fabric. 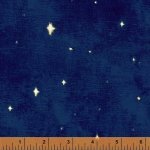 Coordinating backing fabrics are available on our website. Please note: The pattern is a free download--a printed copy is not included in the kit.